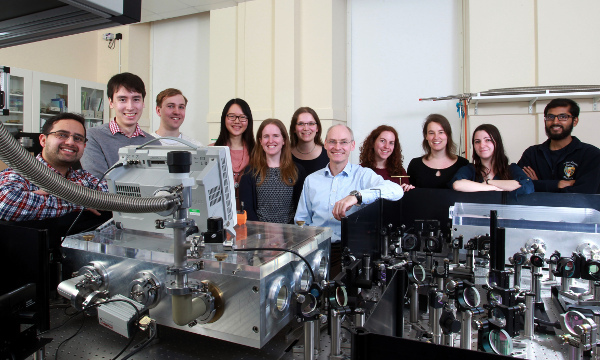 The Johnston Group is a research group within the sub-department of Condensed Matter Physics, which is part of the sub-faculty of Physics at the University of Oxford. 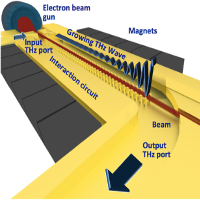 Our current research may be divided into three themes (i) Semiconductor nanowires (ii) Terahertz photonic technologies and (iii) Vapour deposited Perovskite materials for photovoltaic applications. 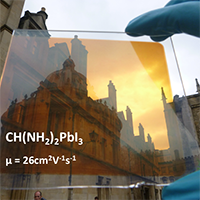 Clarendon Laboratory, Parks Road, Oxford, OX1 3PU, United Kingdom. Comprehensive roadmap of terahertz science and technology in 2017. This 50 page article reviews that state-of-the-art and predicts future directions or research. 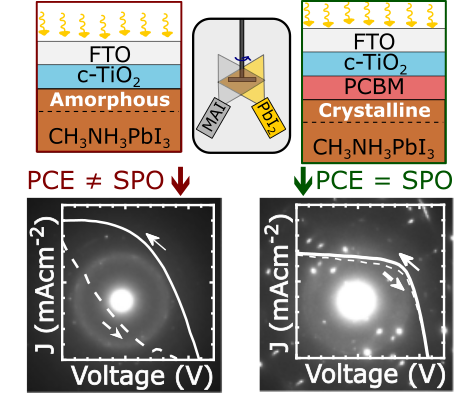 We use interface engineering to produce highly crystalline perovskite hysteresis-free evaporated planar heterojunction solar cells. TEM reveals that poor interfaces leads to amorphous regions of MAPbI3, hysteresis and poor stabilised power conversion efficiencies. 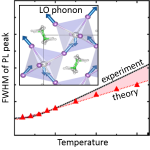 We show by photoluminescence measurements and first-principles calculations that longitudinal optical phonons dominate the electron-phonon coupling at room temperature in hybrid lead halide perovskites. 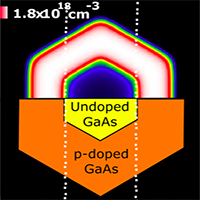 Terahertz spectroscopy of GaAs nanowires with controlled n-type and p-type shell doping, to show enhanced lifetimes due to reduced surface recombination caused by doping-related band bending.